We have a key safe and you will be given the code so that you can arrive any time after 3.00 p.m. so you don't have to worry about time. If you do get there before 3.00, you will probably be able to go into the flat as the cleaners usually finish earlier or you can certainly leave your luggage there. We have a garage, it is 7' 8' wide by 16' 4' deep so will fit most cars. 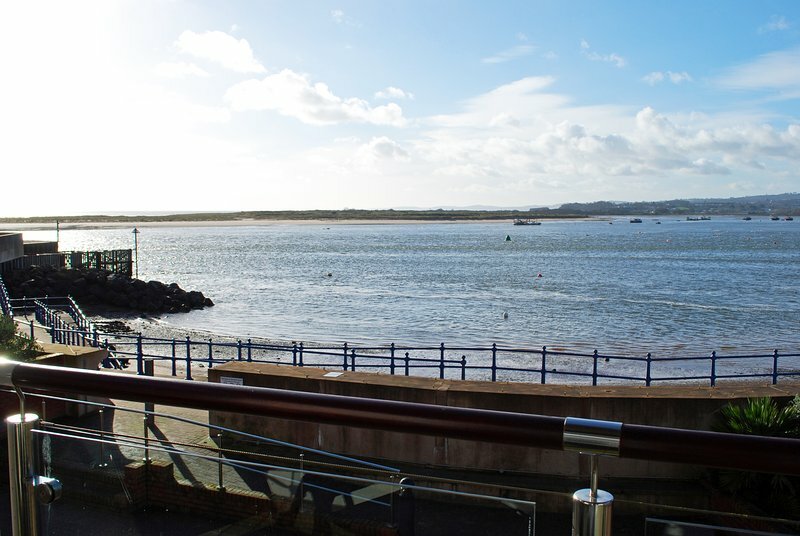 Exmouth is a picturesque seaside town with a good selection of shops, bars and restaurants. 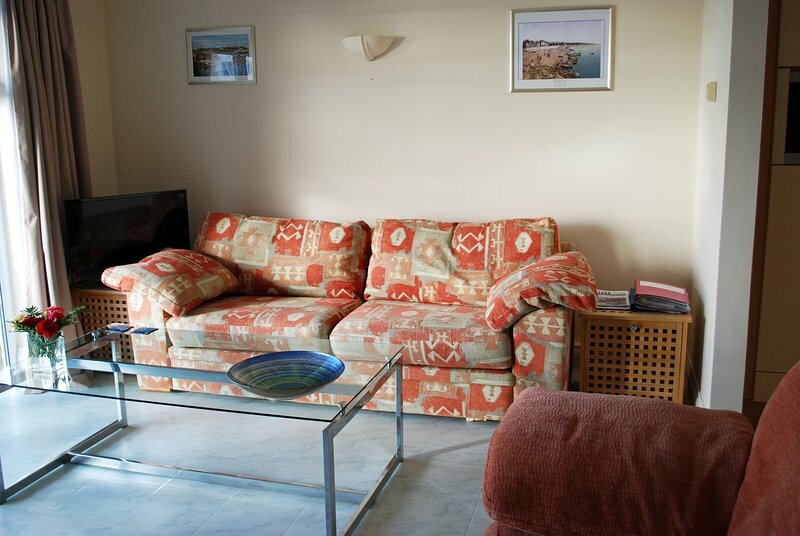 It has a wonderful long sandy beach with facilities for water sports and sailing. There are boat trips along the Exe or fishing and a ferry across to Dawlish Warren. If you like bird watching, there are several reserves nearby. 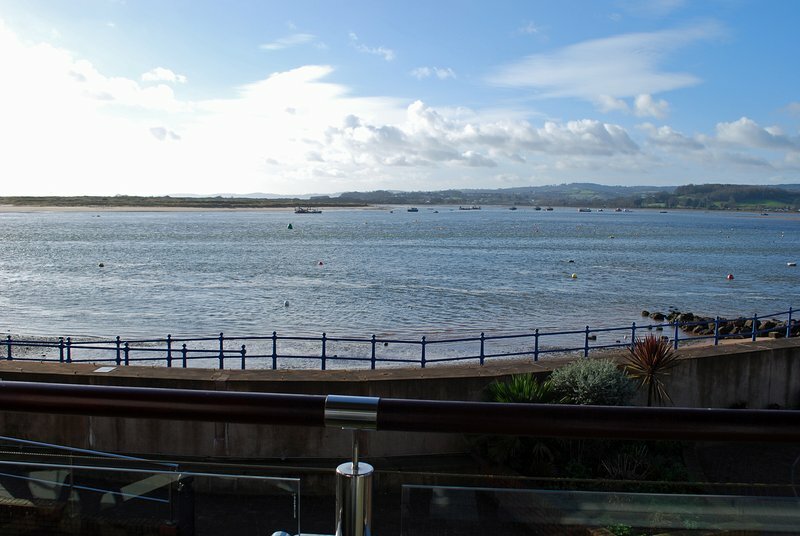 Exmouth is within easy reach of Exeter with its lovely Cathedral, shops and quay. It is situated at the beginning of the famous Jurassic Coast with many picturesque seaside towns and villages to explore. Exmouth train station is about 1 km from Madison Wharf and buses from Exmouth go to many destinations. The town centre is about 10 minutes walk from our flat.